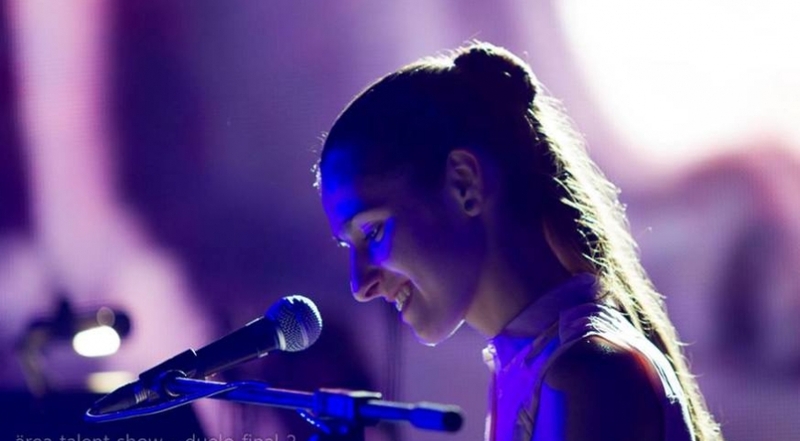 It was on the 8th of August, which took place in Arouca, Ärea Talent Show Final Duel. The Ärea Talent Show was born as a talent contest, resulting in Final Duel, a show where competitors had collaborative performances between them, until they reach a final duel. The Farcimar Group sponsors, together with two other companies in the region, this demonstration of culture and fun shaking up the summer nights in Arouca. 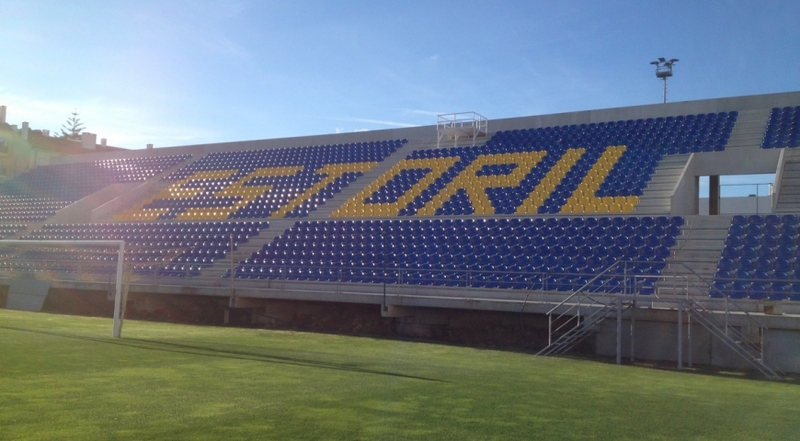 The Farcimar S.A. has developed, manufactured and installed a set of prefabricated elements of reinforced concrete for the construction of the North Stadium Bench António Coimbra da Mota - Estoril. With this work it was possible, once again demonstrate the versatility of the precast concrete benches solution Farcimar SA and to structures for implementing this type with a capacity very quickly, and this work was completed in a record time (about 60 days). The work that began in late June, was completed in early August to receive the first home game of the first football league. 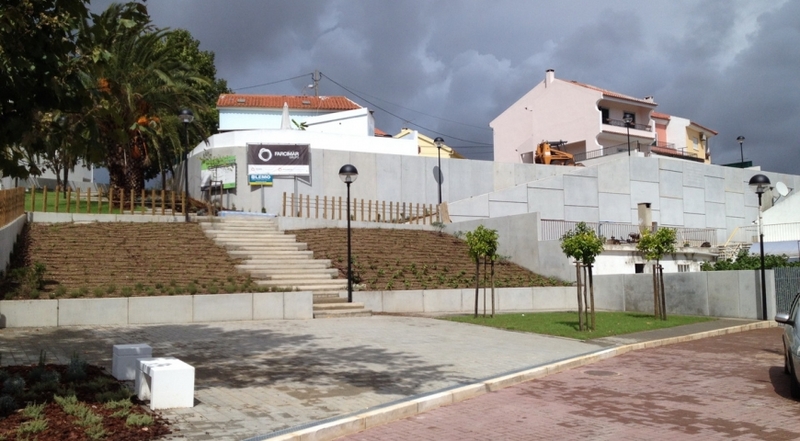 The companies of the Farcimar Group were present from the beginning of the year, in the urban renewal of the neighborhood Pedreira Italiana in Caxias, an undertaking of the Municipality of Oeiras, with a lead time of 270 days.